I managed to round up a few Hawks in the desert for a photo shoot. 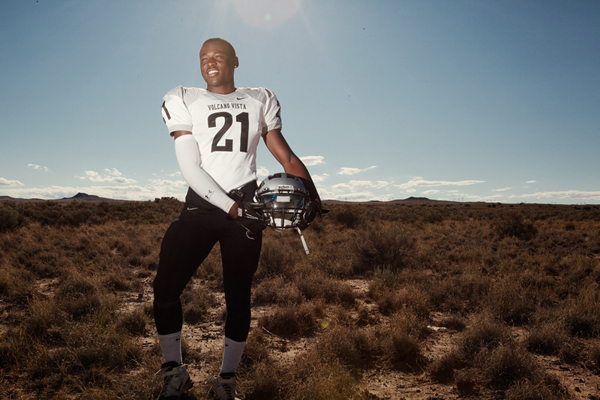 These boys are the star players for the Volcano Vista High School football team. They’re not only great football players, but great kids as well – perfect gentlemen.